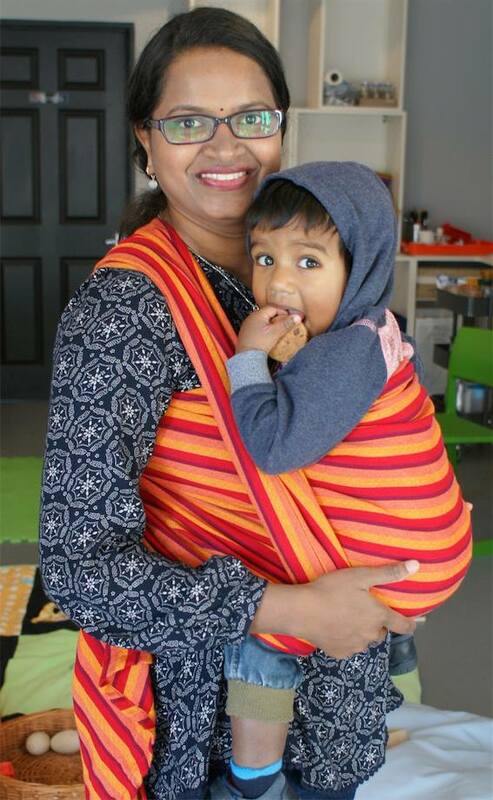 A monthly meet up of woven wrap enthusiasts and those interested in learning more about carrying a baby/toddler with a woven wrap. There will be no formal teaching at each session, simply a chance to chat, offer peer-to-peer support, try out a variety of different wraps, and learn more about using a woven wrap. A qualified sling consultant will always be in attendance, and a small library of woven wraps will be available to try and hire (with slightly different costs and hire terms compared to usual, please see below). Everyone is welcome, whether you are an experienced wrapper, or are simply curious about knowing more! Sam has a small library of woven wraps available to hire, which includes some of slightly higher value. This means that the deposit required will be dependant on the wrap being hired, and can range from £50 to £100. Deposit needs to be either cash or cheque. 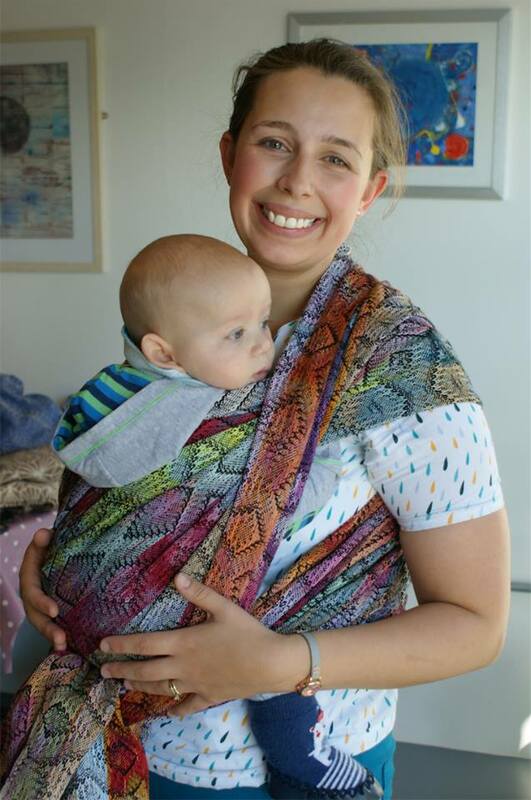 £12.50 for a month (with wrap being returned to the next Woven Wrap Sling Social session). If you are wrap curious, never tried a woven before or you have your first wrap but don't know what to do next come along and work with more experienced wrappers to learn the next steps. Bring your favourites, try out our travelling wraps (see FB events for when we are hosting specific wraps), learn a new carry or tweak your technique. Remember these are informal group sessions. 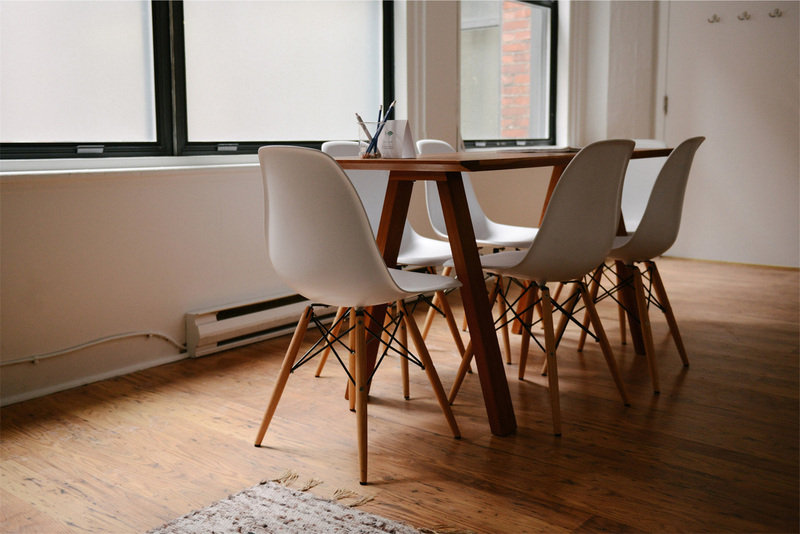 If we feel your needs require more specialised support we will let you know how to book on a workshop or consultation.